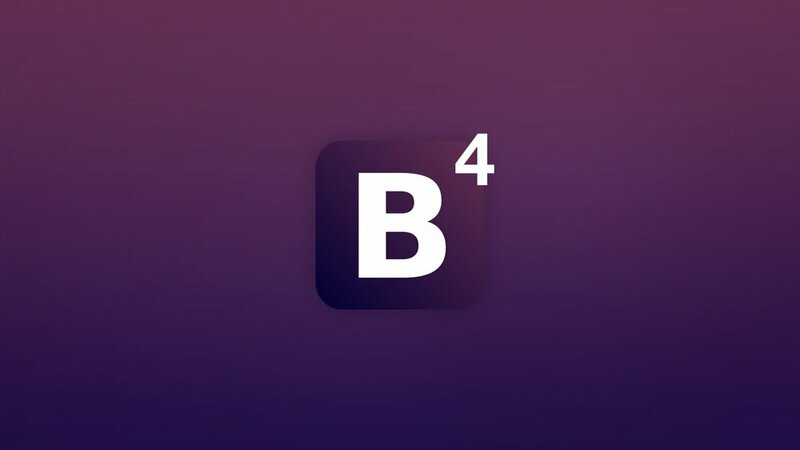 Two years in the making, we finally have our first beta release of Bootstrap 4. In that time, we’ve broken all the things at least twenty-seven times over with nearly 5,000 commits, 650+ files changed, 67,000 lines added, and 82,000 lines deleted. We also shipped six major alpha releases, a trio of official Themes, and even a job board for good measure.